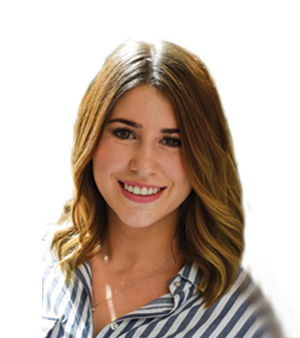 Madison is an energetic realtor who knows the local market and feels it is a priority to provide clients with highly accurate information and quality service. With her father being a top producer for the last 25 years, it is no surprise that Madison has joined him and is following in his foot steps. Recognizing that buying or selling a home can be daunting and overwhelming, Madison places great importance on ensuring that her clients understand the process involved to ensure a smooth transaction. Her skills involve researching, analyzing, negotiating, marketing and overseeing a large part of your transaction. With real estate being the single most valuable asset one can own, Madison will put her knowledge and skills to work for you.